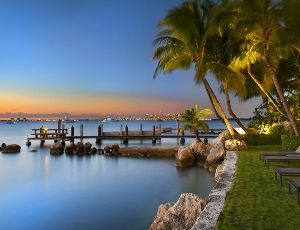 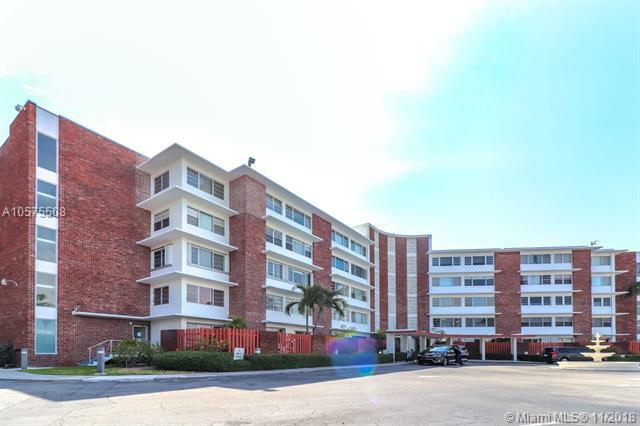 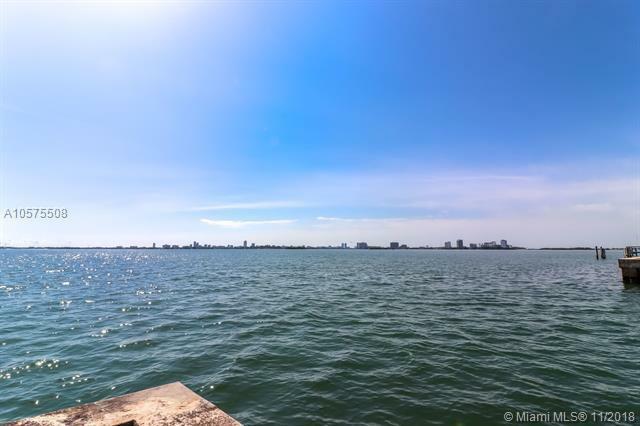 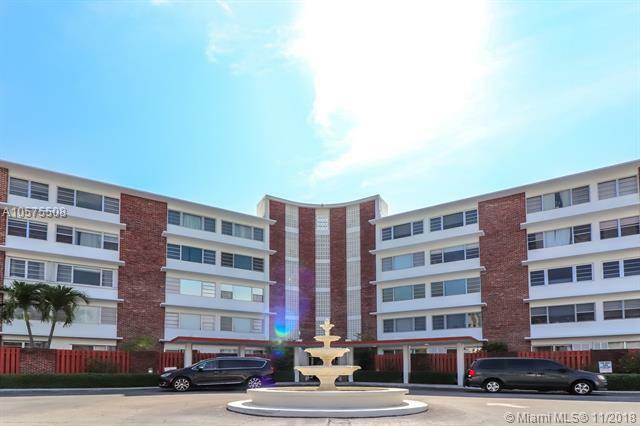 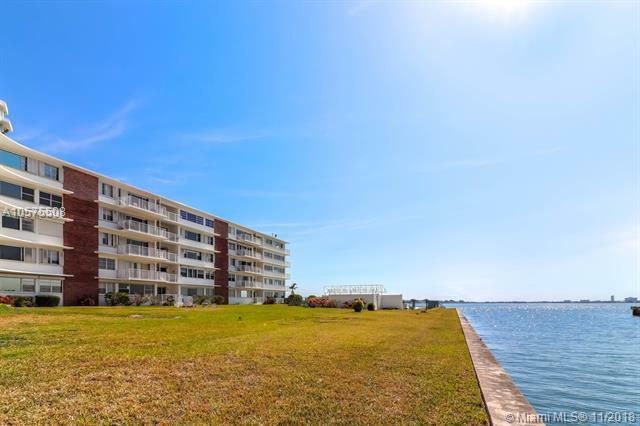 Recently reduced with a motivated seller: Bayfront boutique building in tranquil and quaint Miami Shores at the end of cul-de-sac. 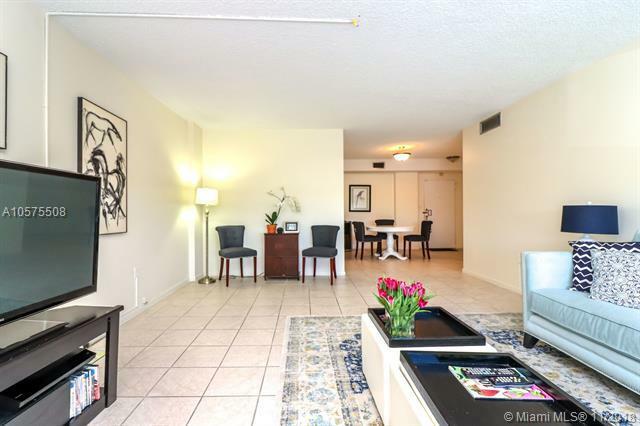 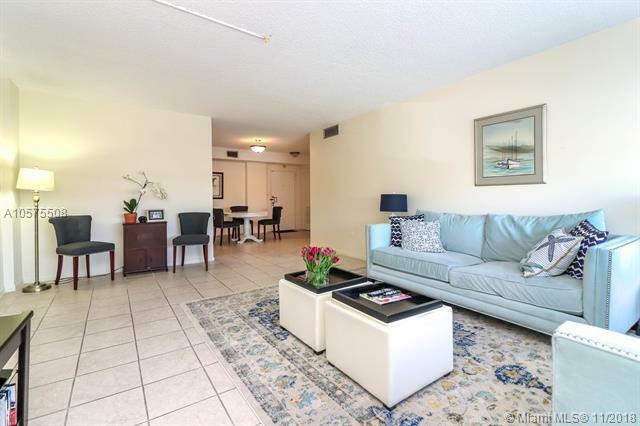 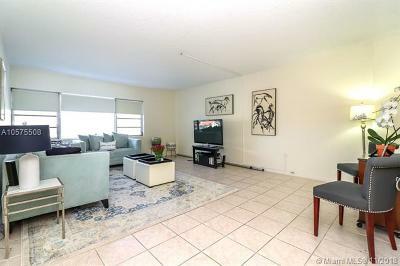 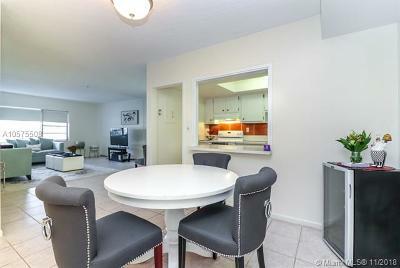 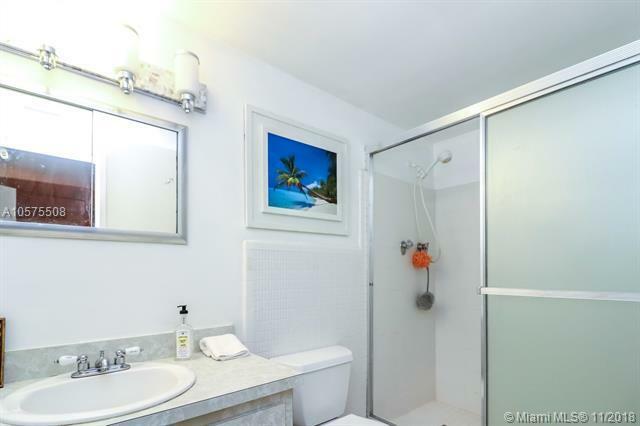 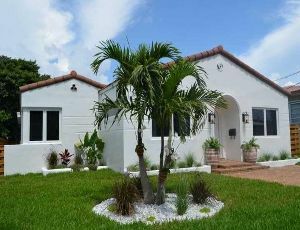 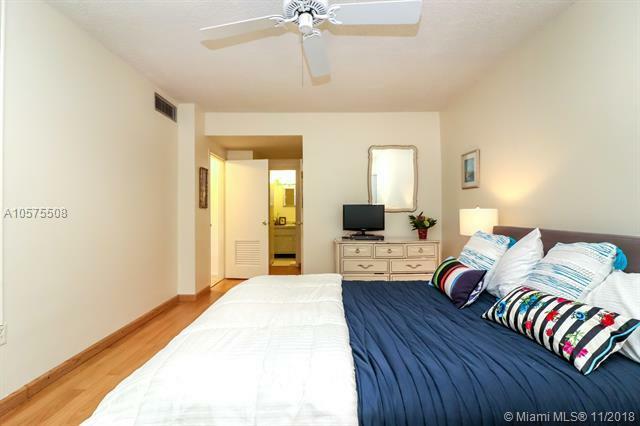 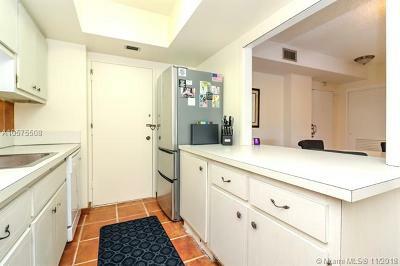 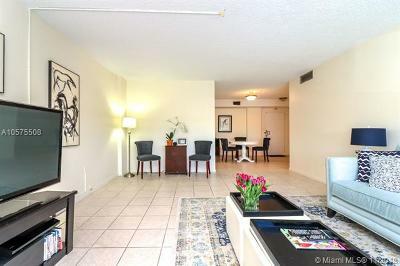 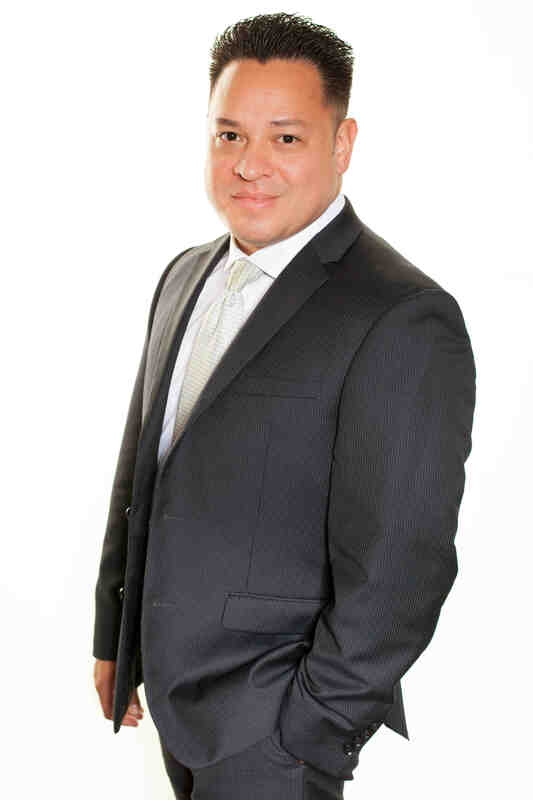 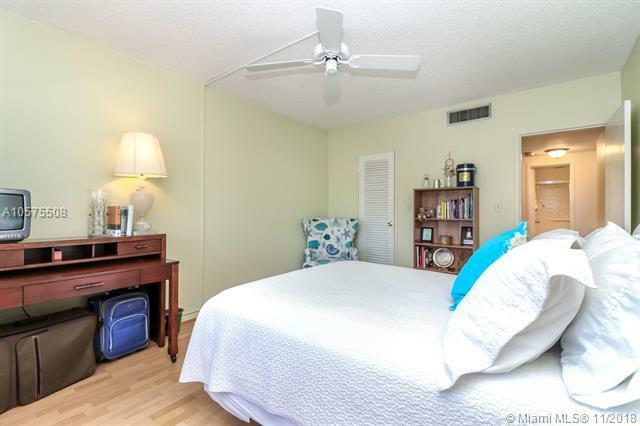 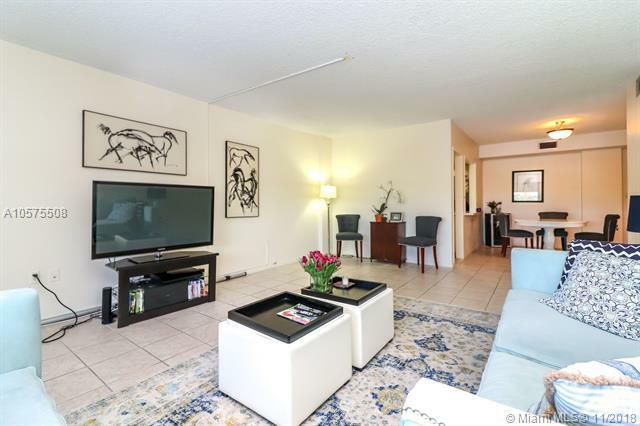 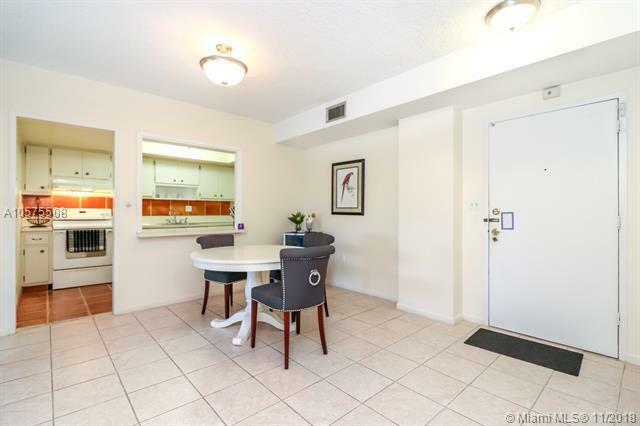 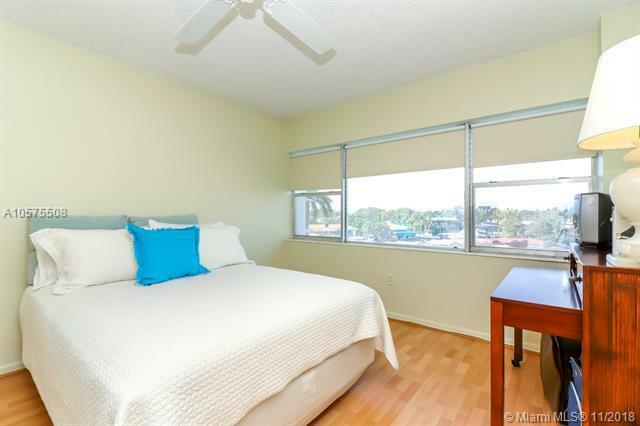 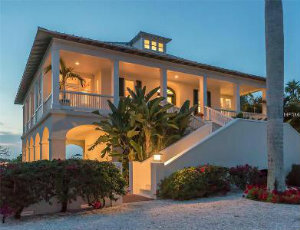 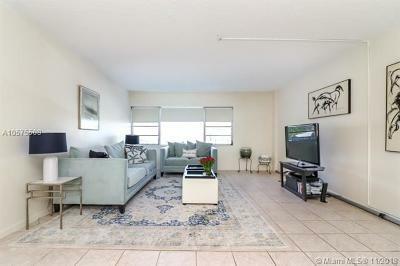 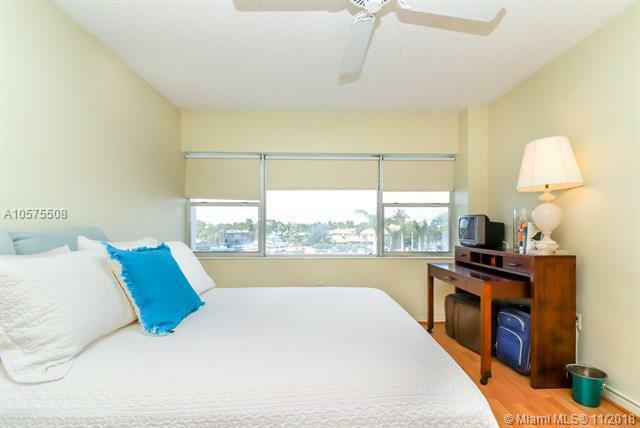 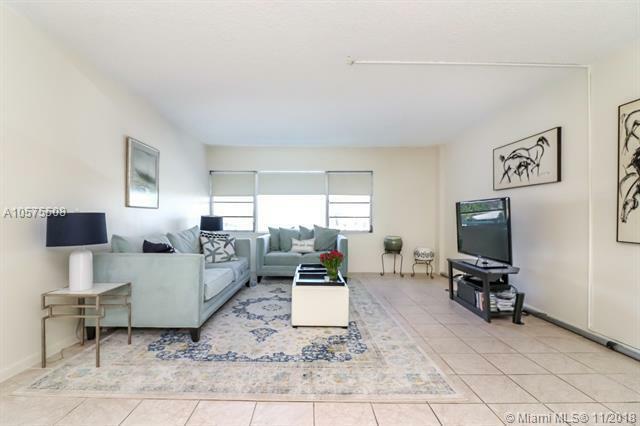 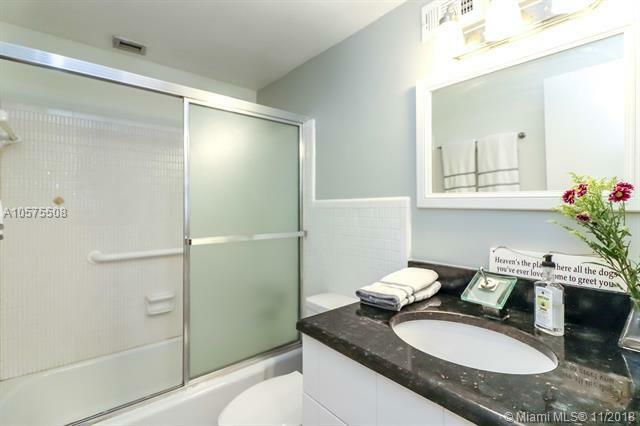 Access to Miami Shores Country Club golf course, community center and pool. 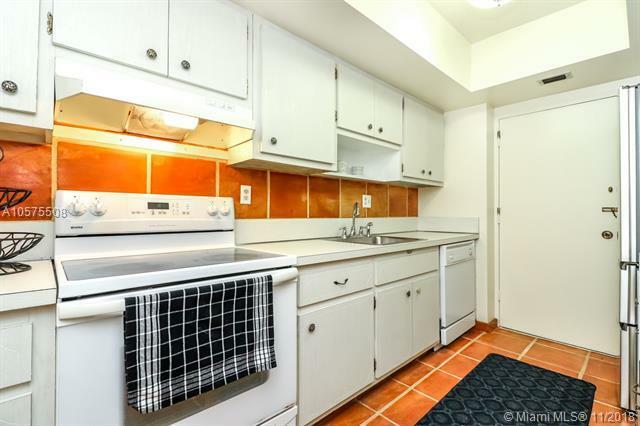 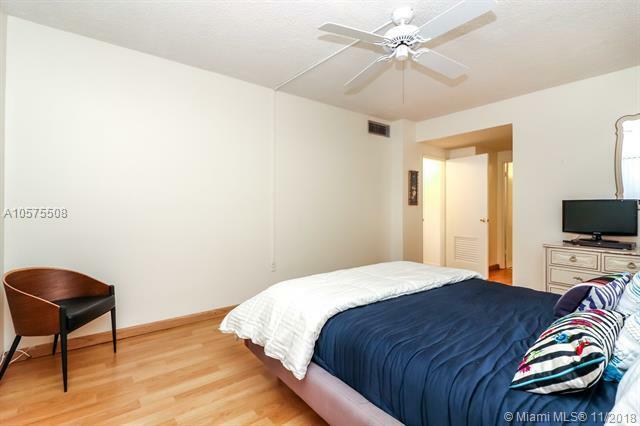 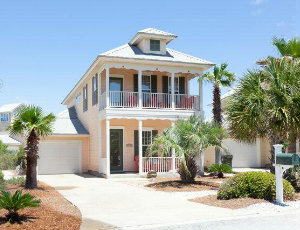 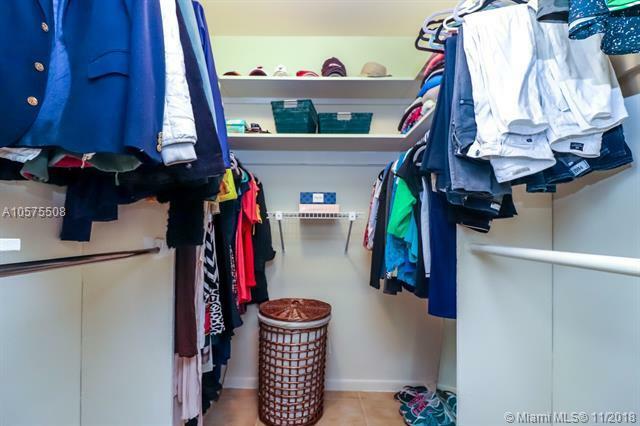 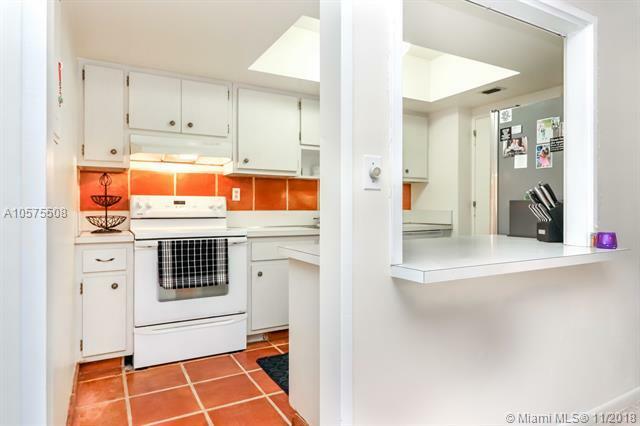 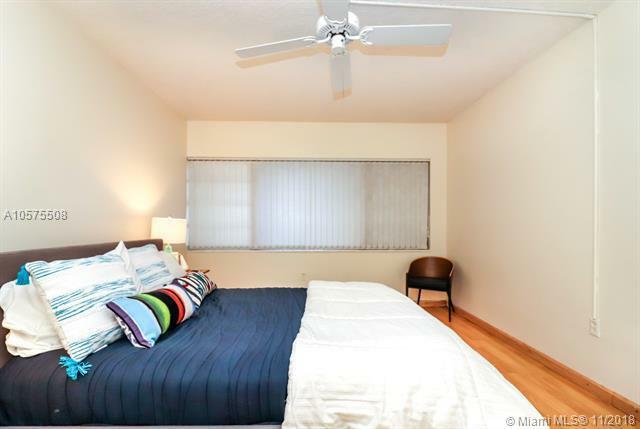 Spacious living area, large bedrooms and tons of closet space. 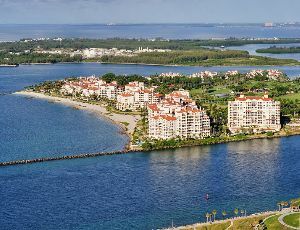 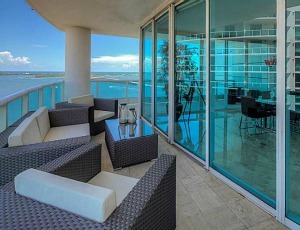 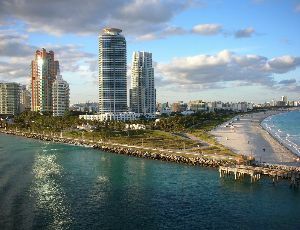 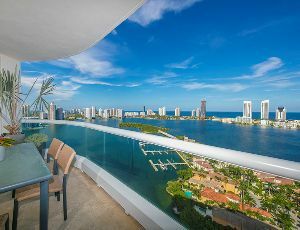 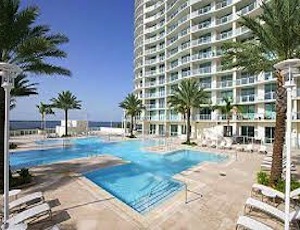 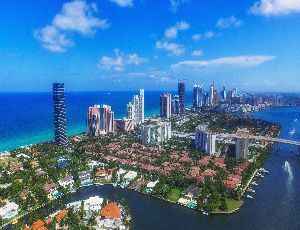 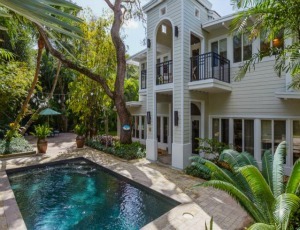 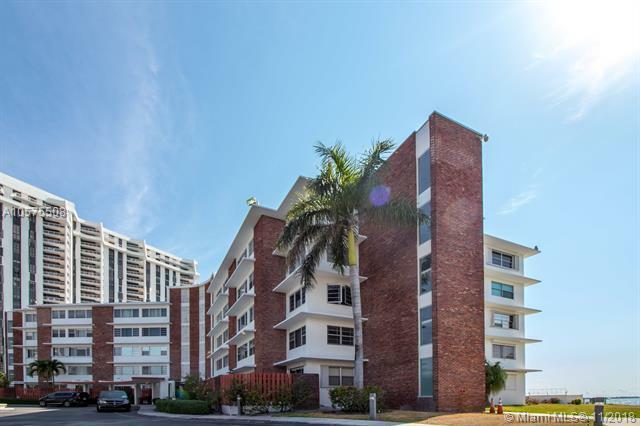 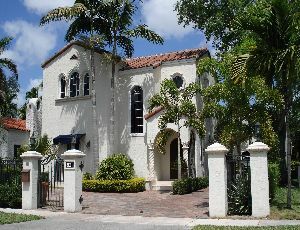 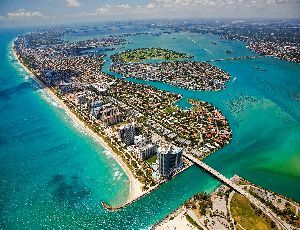 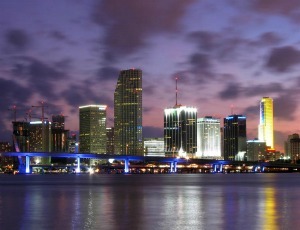 Centrally located minutes from Downtown, Wynnwood, Beaches, Bal Harbour and Aventura - amazing value!